If you have been the victim of a crime it's very important to report it. We know that sometimes it’s not easy to decide to come forward. But we also know that if no one reports a crime, it’s as if it never happened. Non-emergency incidents, public service requests or inquiries: (831) 459-2231. Click here for information on filing a commendation or complaint. Anonymous reports can be submitted using our online report form below. Your personal information is optional. Submission of this form does not constitute the filing of a police report. 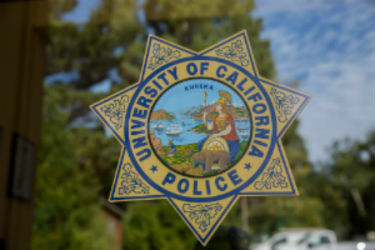 To make a formal police report regarding an incident please call the UCSC Police Department at (831) 459-2231. An officer will be dispatched to contact you.